Is your new house as secure as you think? If your moving to a new house this season one vital new home tip is you really should get the locks of your new home changed. You don’t know what duplicate keys are out there and who might have been given them. 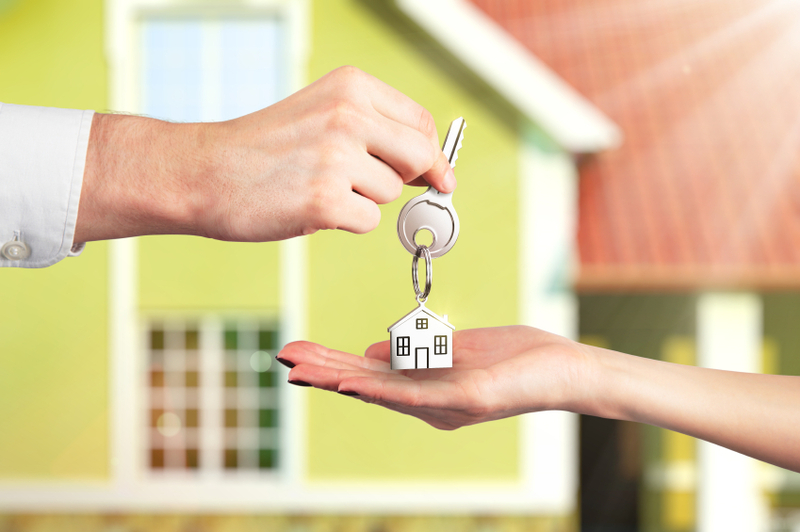 Even when former residents have the best of intentions, we’ve all done it and found a key to our previous home in the bottom of a bag or in a coat pocket, your new neighbours could have a set of keys to your new home as the old occupants could have forgotten about a set of keys left with them? When we moved into our new home we found keys tucked under the plant pot in the front garden, even if you move into a newly built property you can’t be sure of the integrity of everyone employed by the building contractors. Recent police statistics indicate that the occurrence of burglary is almost twice as high for those in their first year in a new home. There is so much to do once your belongings are moved in that it is hard to focus on making the place secure. Thieves pick up on clues such as curtain-less windows and visible packing boxes, so it is worth making curtains or blinds a priority and trying to keep the boxes out of sight. Try to make the property look normal as early as you can. However, the best way of protecting yourself is by thinking over what Security measures you can take to secure your new home, this being CCTV, an alarm system or even smart locks on all external doors. A survey carried out in 2013 by a firm of mortgage brokers found that only 42% of the new home owners in its sample changed any of the locks, and only 30% changed them on all external doors. The rest were really leaving things to chance. 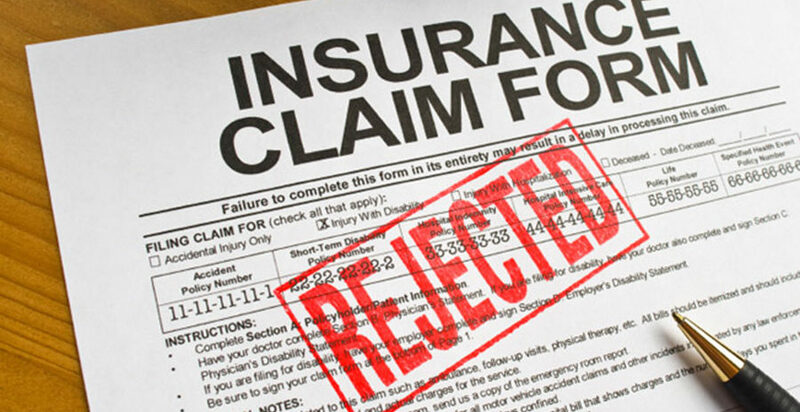 Will your insurance company pay out? If you were to have items stolen from your house, first you would probably feel violated, unsafe and angry if there is no visible sign of a break in you would then question how the intruder got in. you might then call your home insurance claims department. But some insurance companies will only pay out if there is evidence of a break in. If the burglars have used a key and are not caught, you might never receive any recompense. Not only Having the locks changed on your new home is something to think about but having an intruder alarm system is also something to think about, with smart security nowadays your options are endless, you can link your smart locks with your intruder alarm and control it with your phone. If you have recently moved and are thinking about the security on your home give us a call for a free no obligation quote.